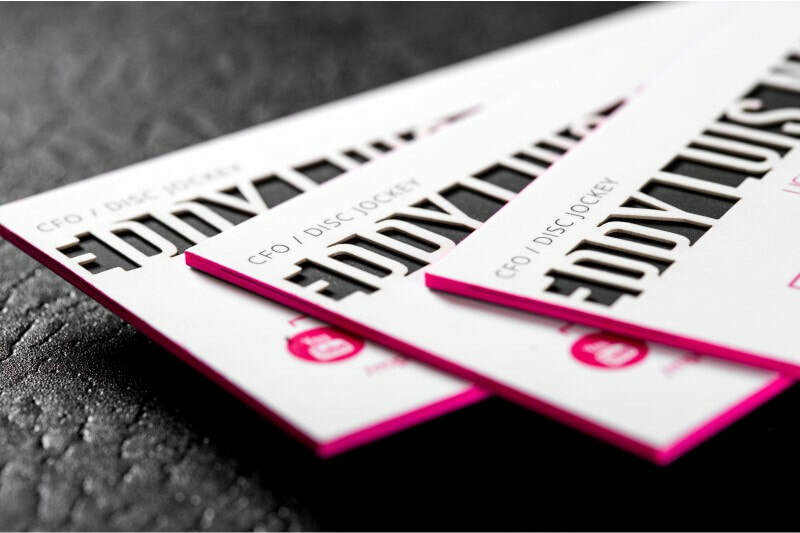 We understand the need for business cards to reflect the quality of your business. 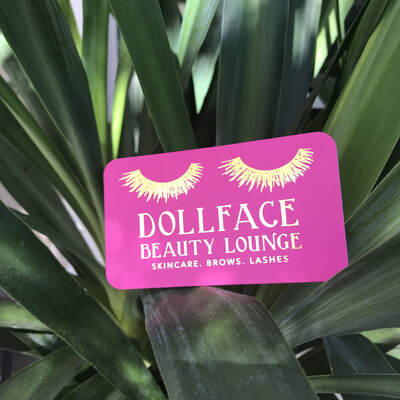 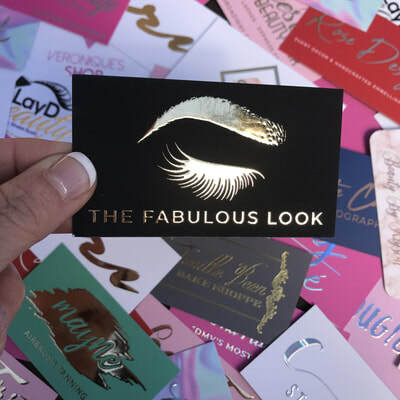 You deserve to feel sophisticated when you hand someone a business card. Let's face it, it's embarrassing to hand out cheap, flimsy, template based business cards. That’s why ShaynaMade ONLY offers fancy custom business cards. 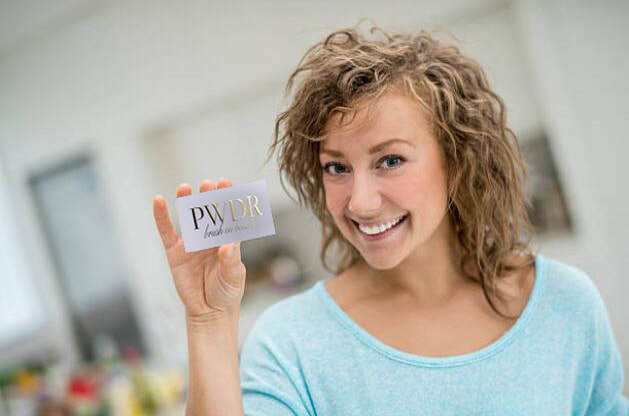 We want you to win the day with your customers! Below is a small sampling of thousands of fancy business cards cards we've designed for entrepreneurs. 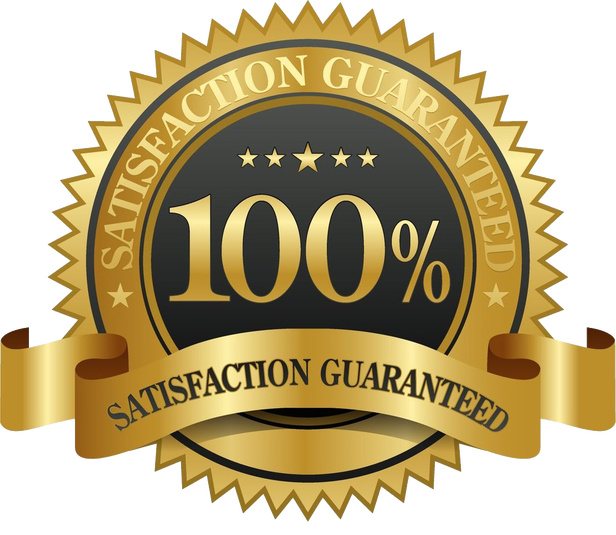 Please contact us and we can provide you with an accurate price quote. 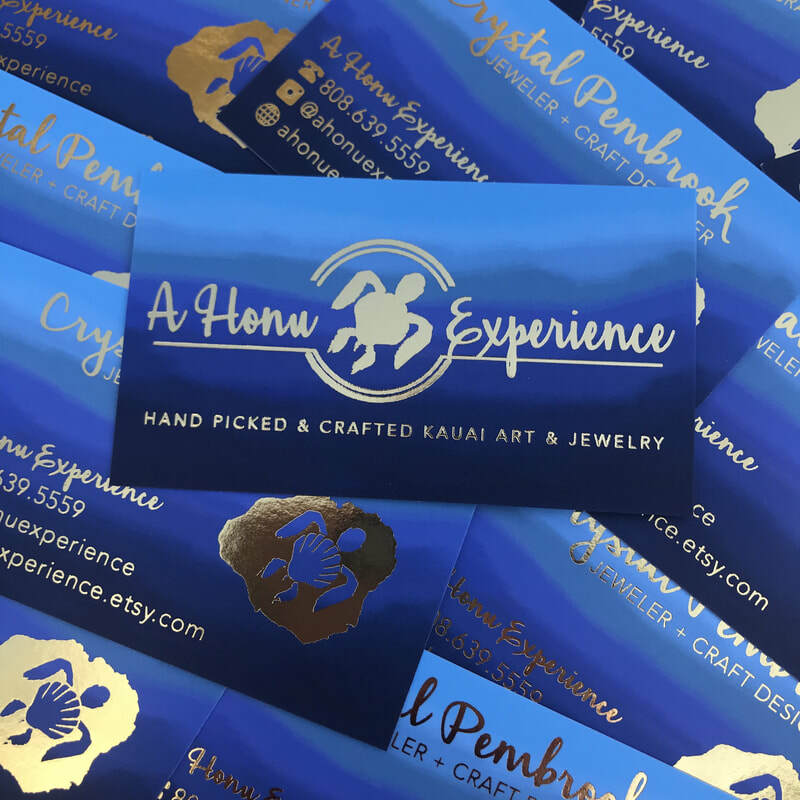 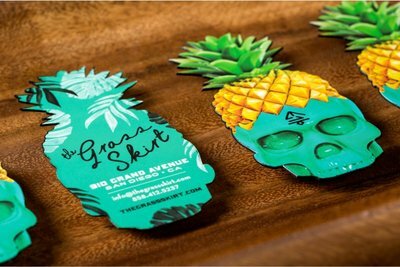 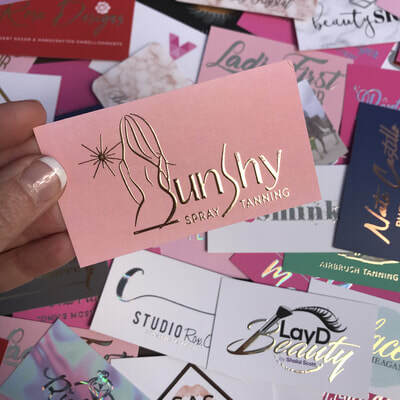 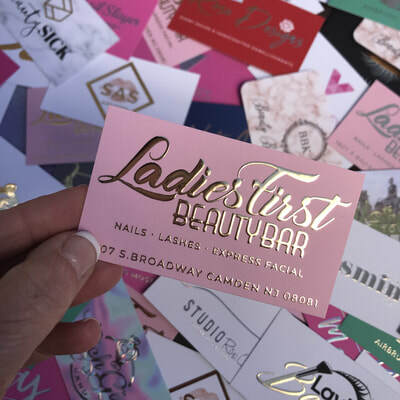 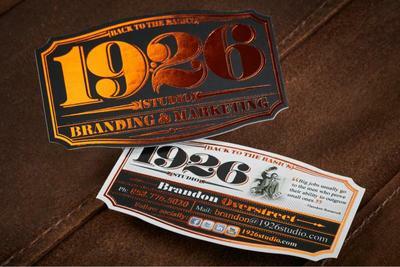 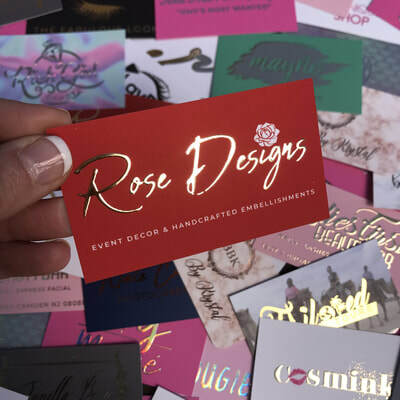 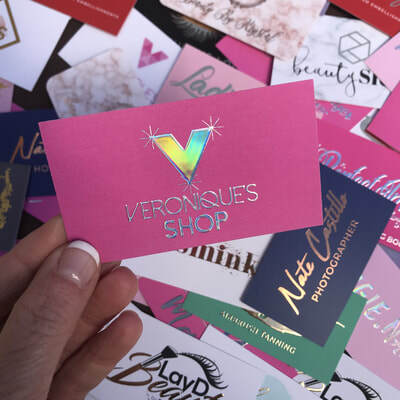 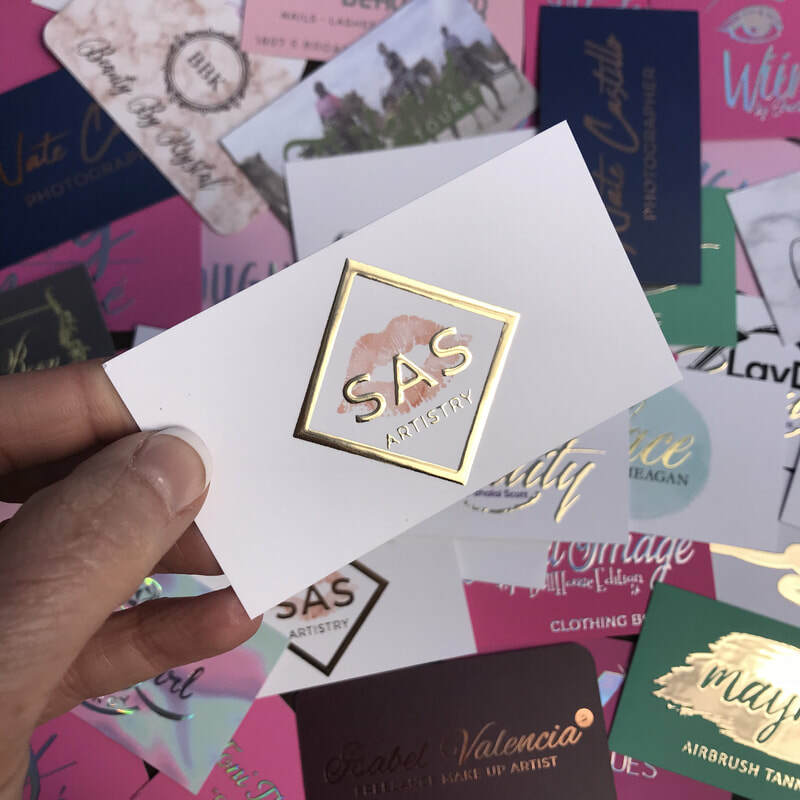 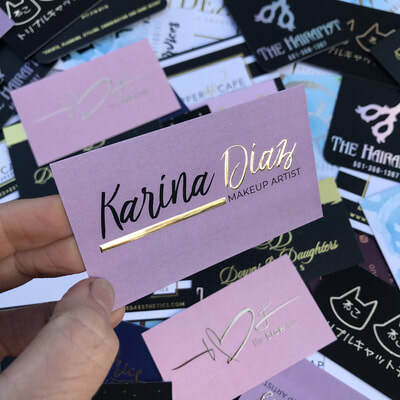 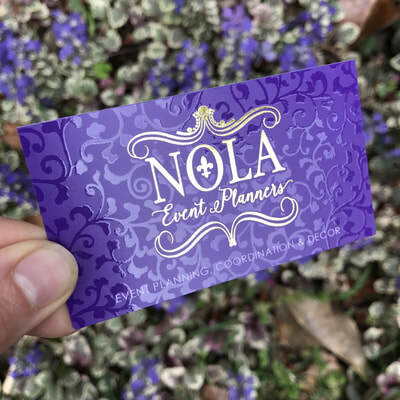 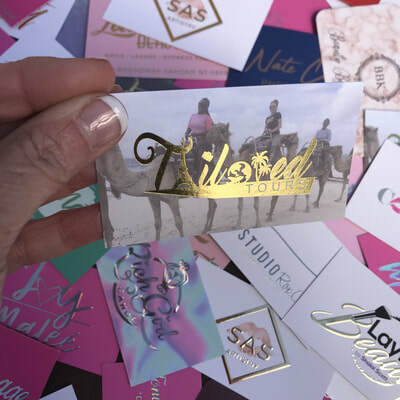 We are here to help YOU succeed and make this process of custom business cards super easy!! We are here to help you!! 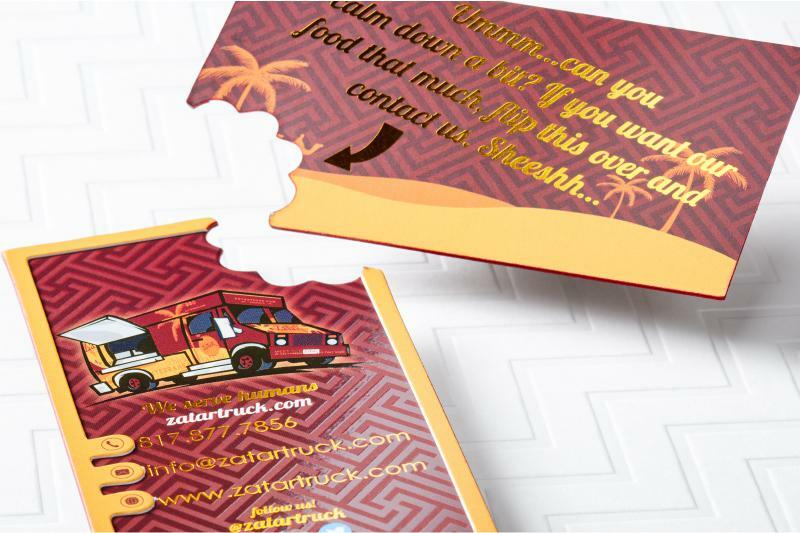 Let us know what you have in mind for your business cards. 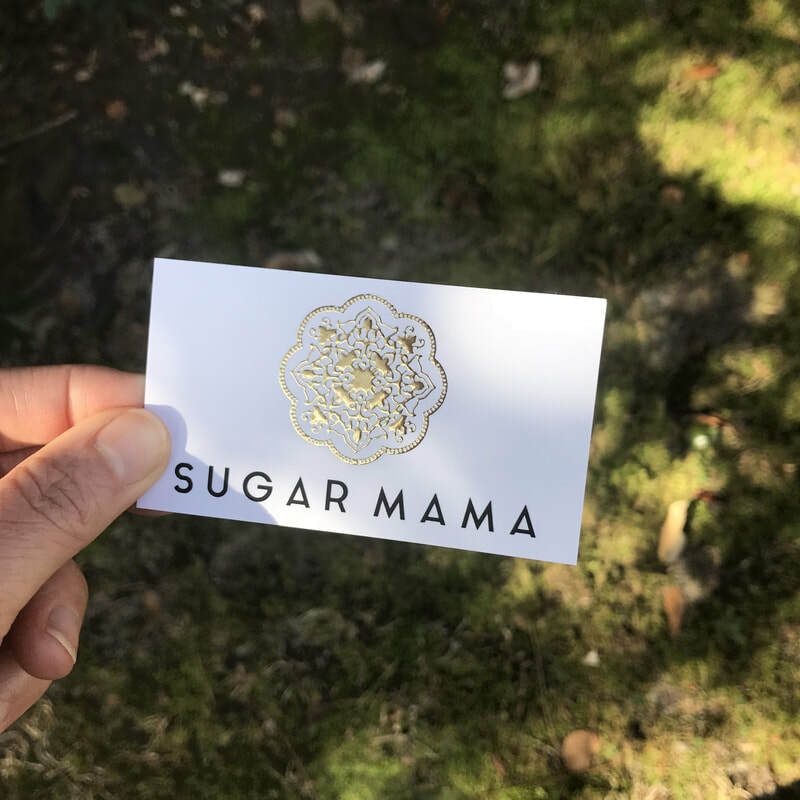 ShaynaMade *Perfect Business Card Guarantee* or we help pay! 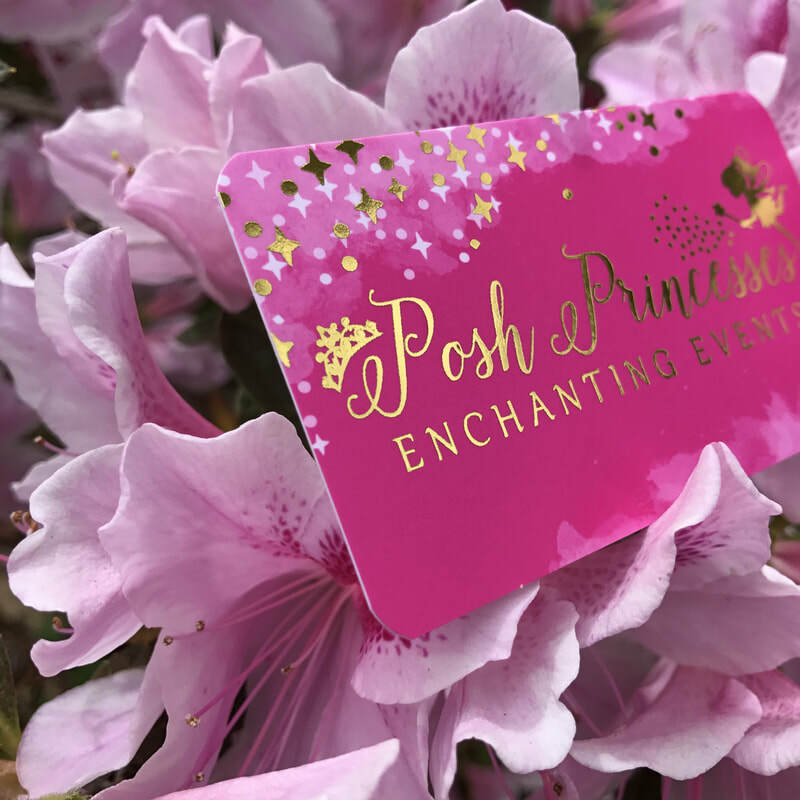 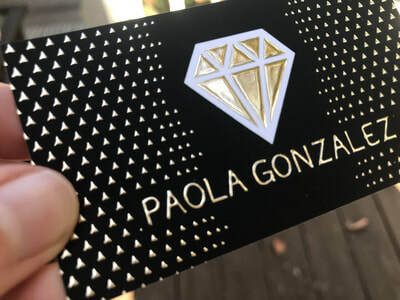 In the very rare case that something unfortunate happens to your cards during printing or shipping we've got your back and will cover the cost to reprint and ship. 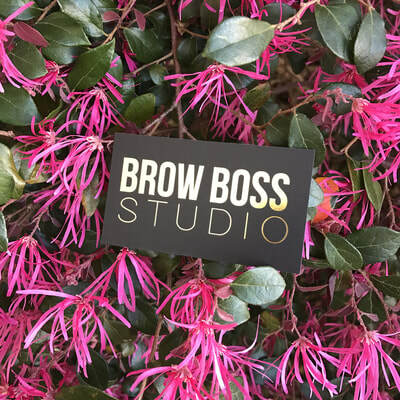 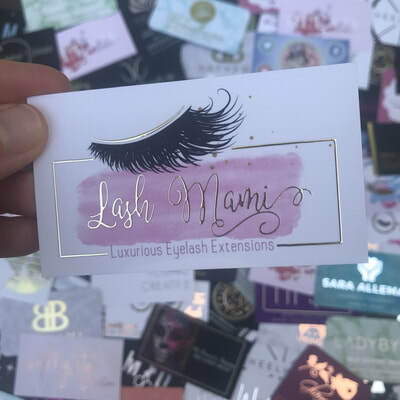 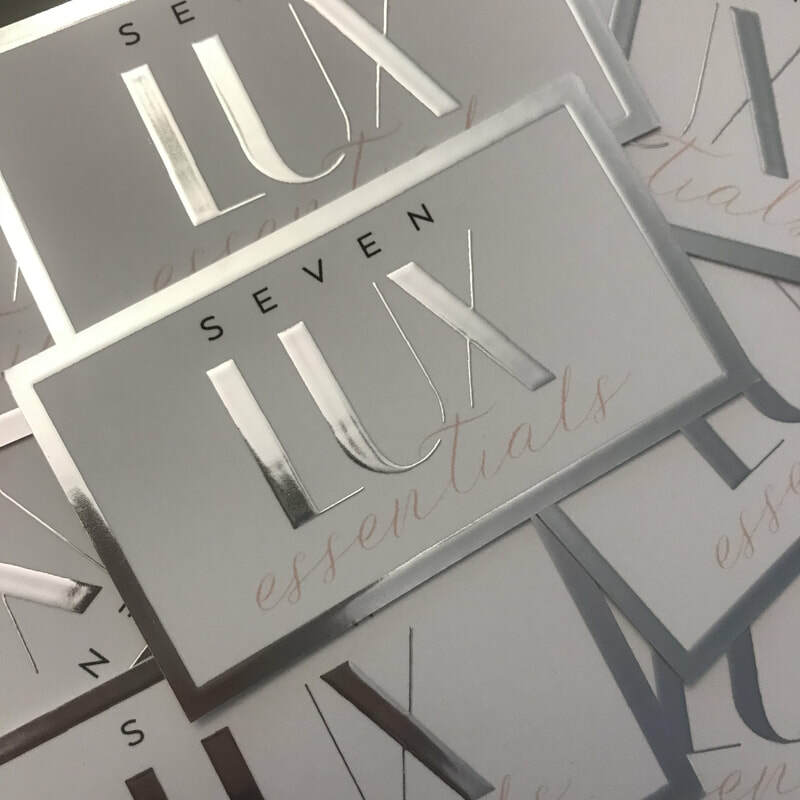 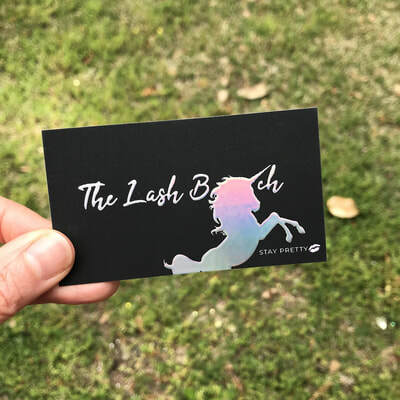 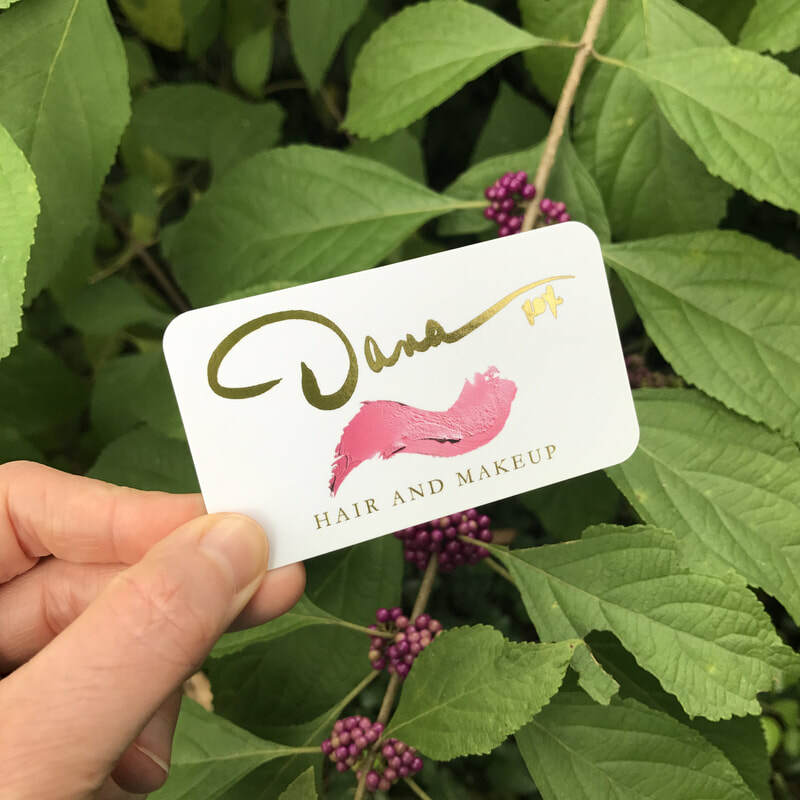 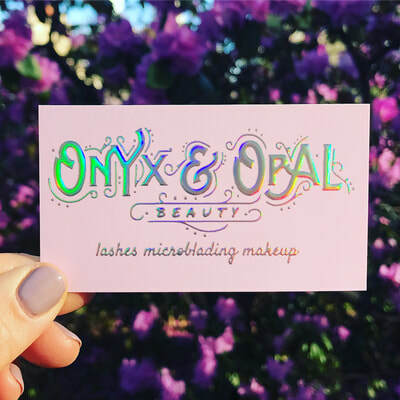 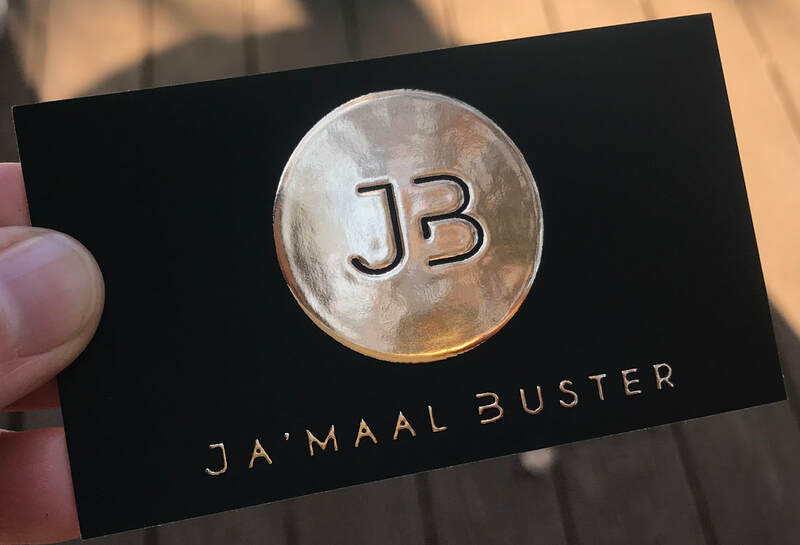 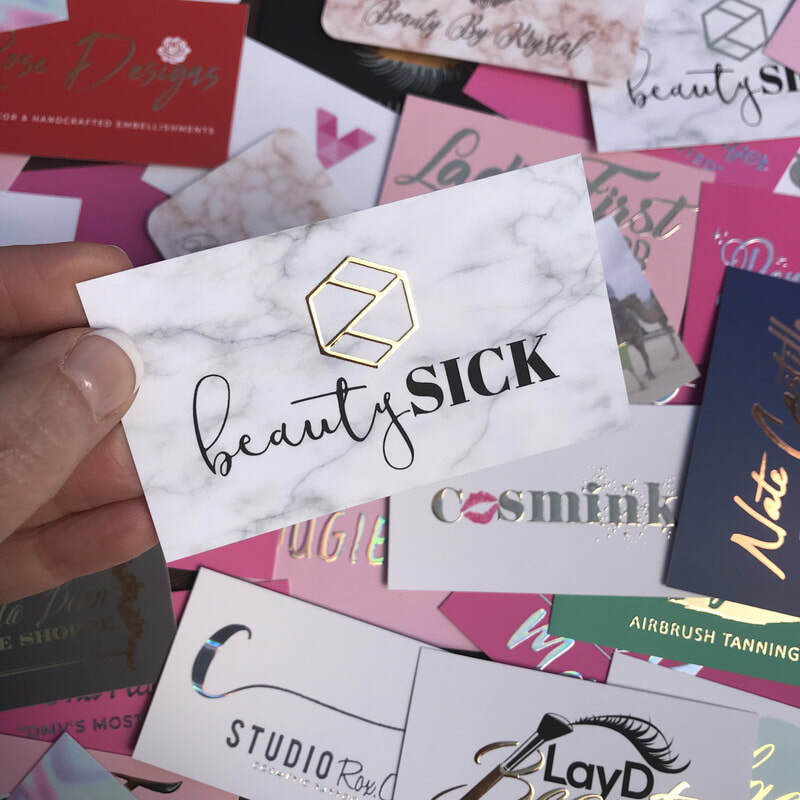 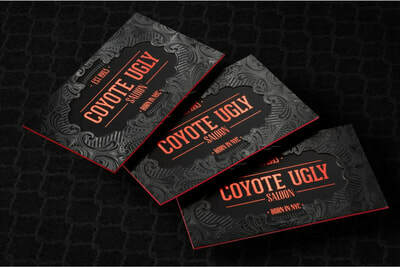 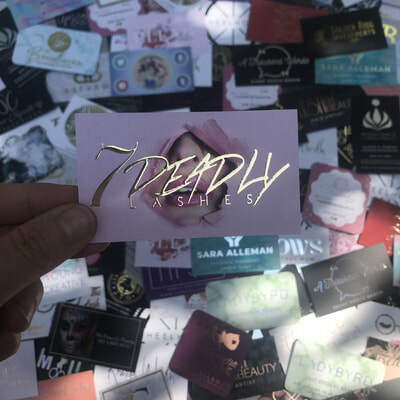 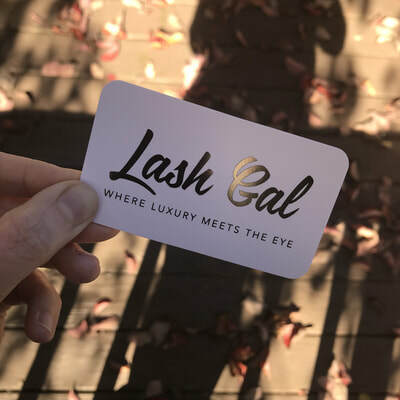 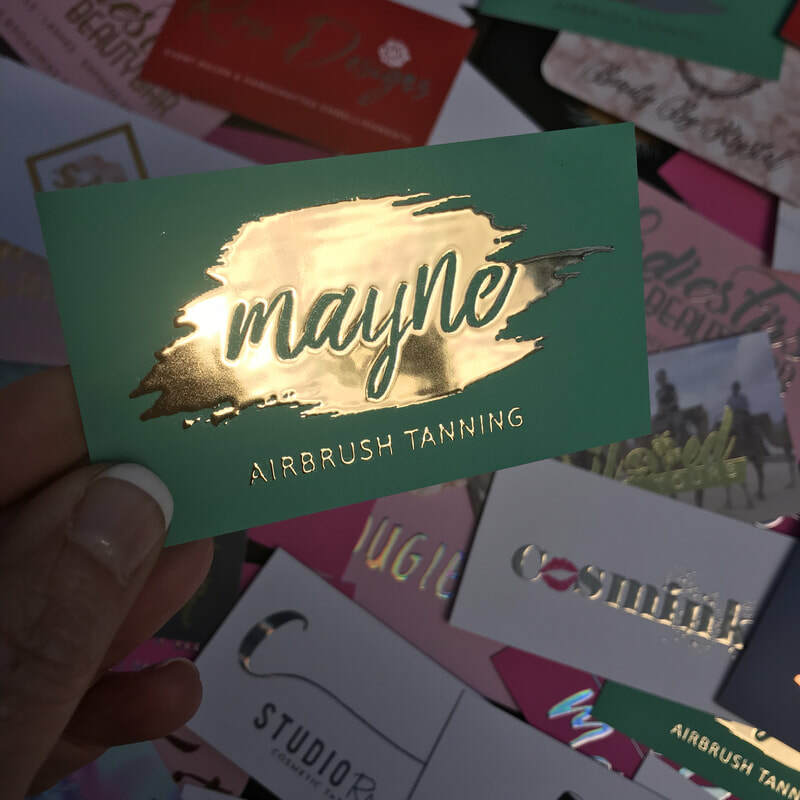 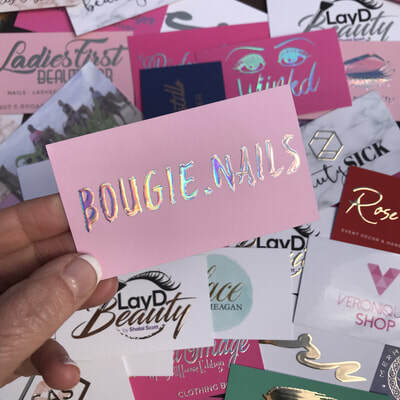 What do you have in mind for your new business cards? 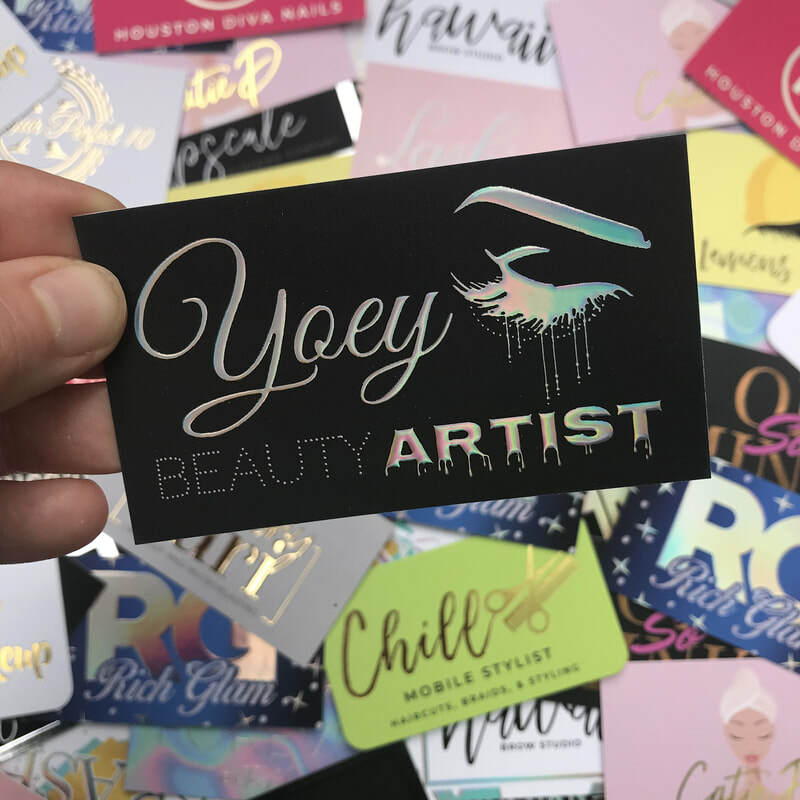 ​What color foil are you interested in? NOW, ONTO THE FOIL COLORS!!! 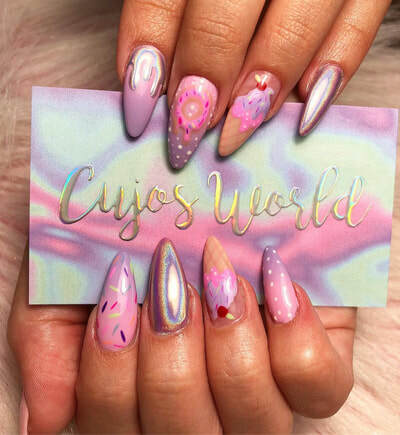 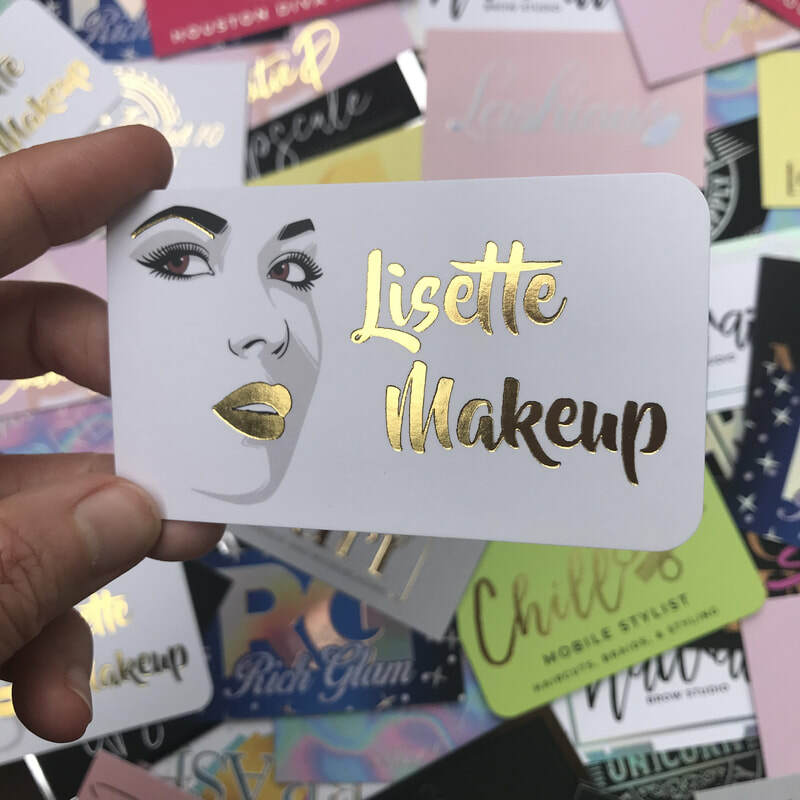 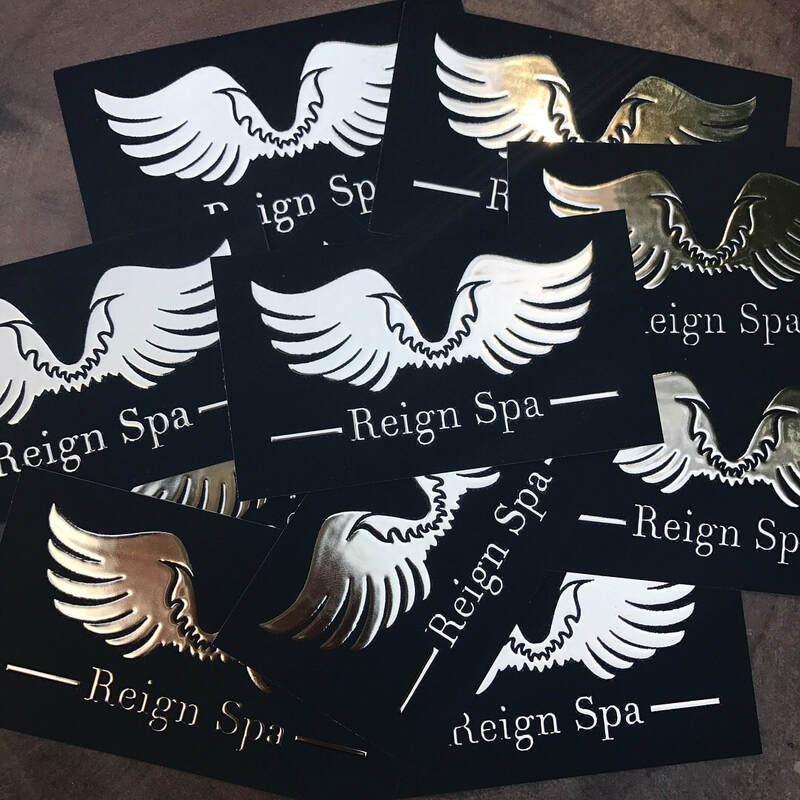 At this time, the RAISED foil is available in Gold, Silver, and Holographic (or as we like to call it >>> UNICORN FOIL). There are lots of color options and add-ons available for our FLAT foil cards!! 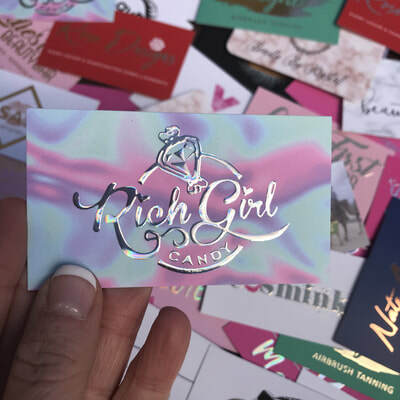 If you already know what you want, you can go ahead and purchase the amount of cards you'd like from the website. 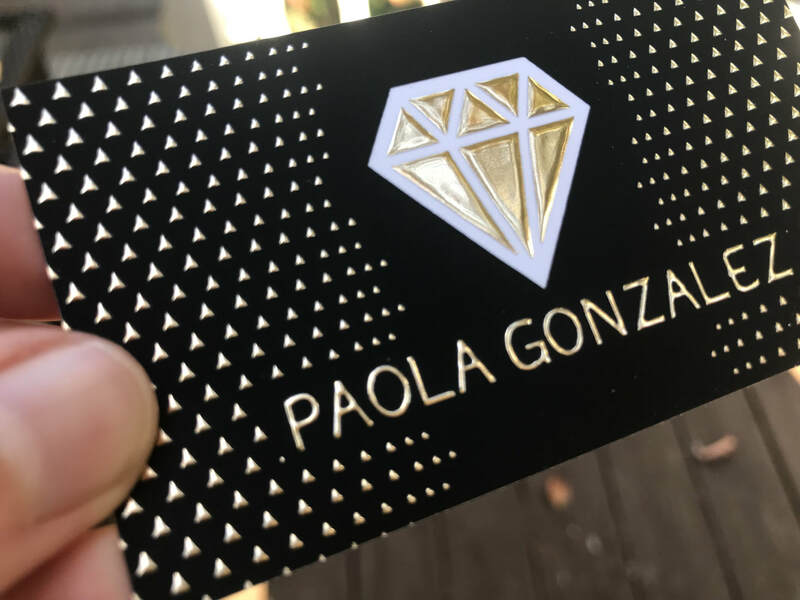 Upon payment, you can fill out this design form with all your design requests (there is also a spot for you to upload your logo files if you already have a logo).